Some people have done such appalling things as to forfeit their right to human dignity. Indeed, torture is potentially a far kinder fate than tortured individuals might have inflicted upon their respective victims: torture can leave an individual with little to no long-term damage, able to rebuild their lives. Victims may have lifelong injuries, be homeless, have lost family members; the list is endless. It should depend upon the crime and its severity. If one is found guilty, it's perfectly legal to ensure that that individual receives the maximum penalty under the law. The term "appalling" is very subjective, which is why a criminal may or may not receive the death penalty for a crime depending on where it was committed, since different countries and states have different laws in place. Human dignity is an absolute, not a relative, right. If this is not held to be true then there is no point in having 'rights' in the first place. It is important to have a line in the sand for what the state should be unable to do. 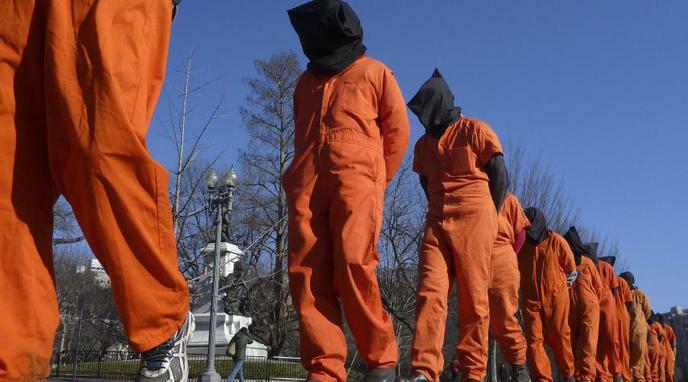 Allowing torture is a very dangerous precedent. The person responsible for torturing someone would then be committing an act so appalling that they too would forfeit their right to human dignity. Therefore one must conclude that torture causes irreparable harm to those inflicting torture as well as the person on the receiving end.